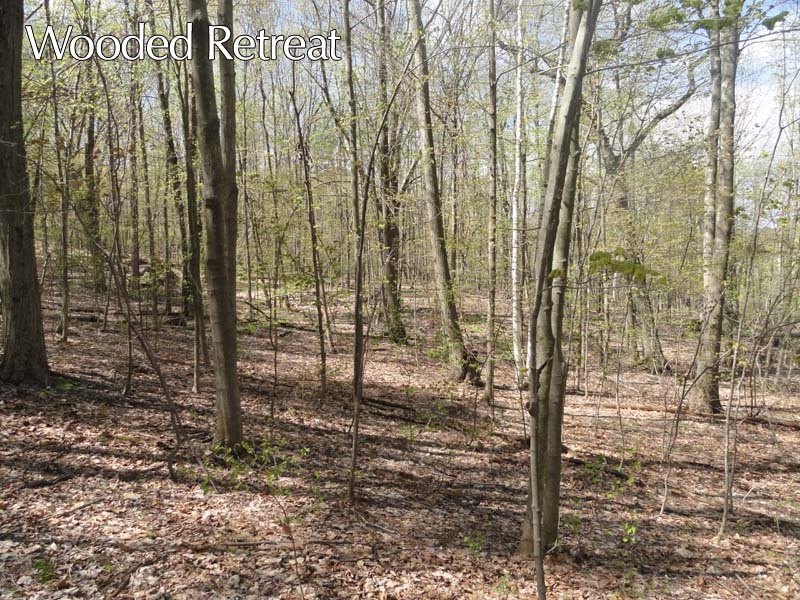 43± acre high plateau with Catskill Views. These Woods graduate to a high plateau from which signicant Catskill views could be carved. Trails cross the property which abuts other sizeable pieces. These 45 acres are currently in two tax parcels which both front on country roads. Handy to Taconic Parkway and Ancram, NY. Well-priced. More Land Available.